Established in the year 2007, we "Chirag International" are the leading trader and importer of premium quality Laser Marking Machine etc. We also provide Laser Cutting Service. 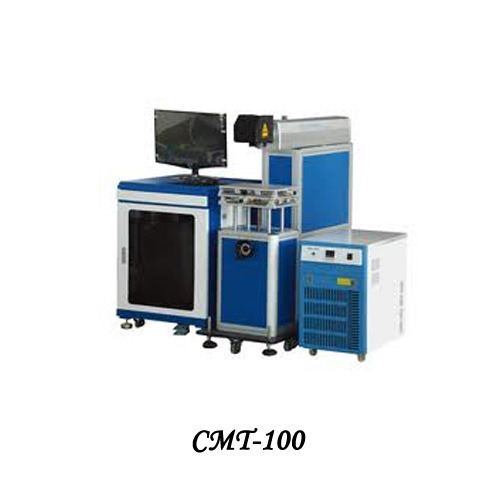 We are engaged in offering premium quality Laser Marking Machine, Laser Cutting Machine and Laser Engraving Machine. These are available to clients in various specifications at affordable prices. These machines are user-friendly and efficient. We also provide Laser Cutting Service.